Four- to ten-inches of snow forecast ovenight. "Winter weather advisory." With the Breckenridge Dew Tour just three weeks away, these are three words we've been waiting to hear. 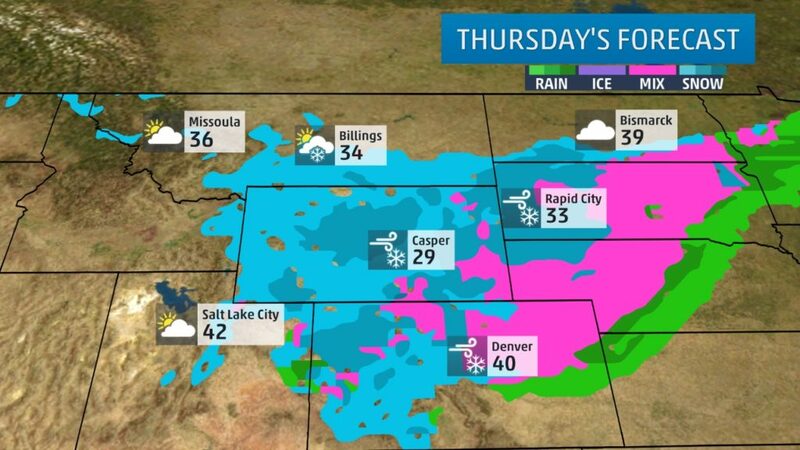 A heavy winter storm is currently pelting the resort and is forecast to bring four- to ten-inches of snow to the area overnight, according to the National Weather Service. 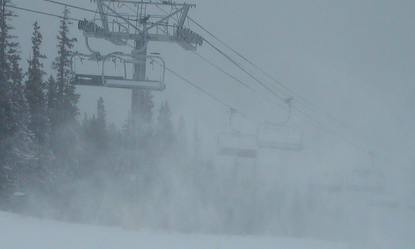 Snow guns are currently firing at Breckenridge helping to add to the base for opening day, now scheduled for this Saturday, November 19. 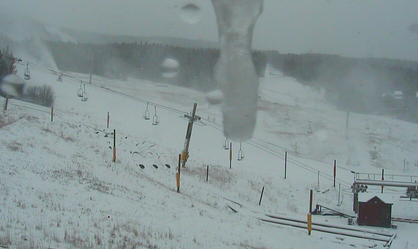 Breckenridge’s top of Springmeier cam today. Although warmer temperatures are expected for the weekend, another system is forecast to bring more snow to the area next Monday or Tuesday. 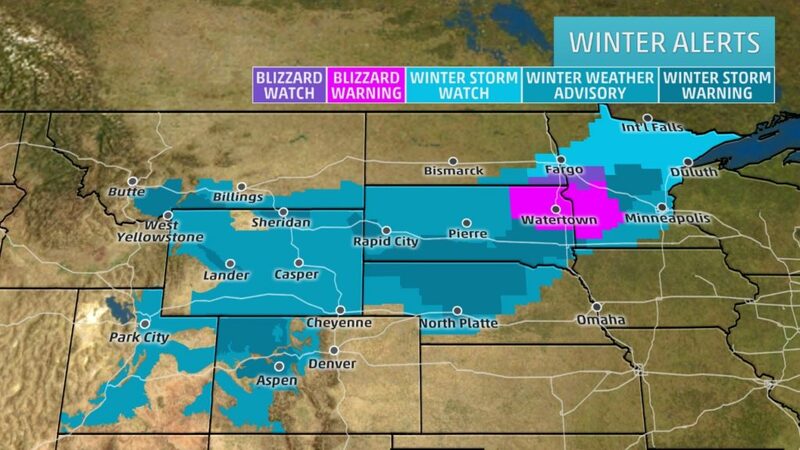 A look at the winter storm system hitting the Midwest from Weather.com. Thursday’s forecast for the storm system from Weather.com. Dew Tour, the first major event of the North American season is coming to Breckenridge from December 8–11 with a reimagined format, new Team Challenge competition, Streetstyle competition, video premieres, and a concert featuring Joey Bada$$, D.R.A.M, and A-Trak. Full event schedule here: dewtour.com/snow/snow-event-schedule.